Click below to sign up for the Tahoe Network of Fire Adapted Communities monthly newsletter. The Tahoe Network relies on leaders within the community willing to step up, and help protect their communities from wildfire threat. 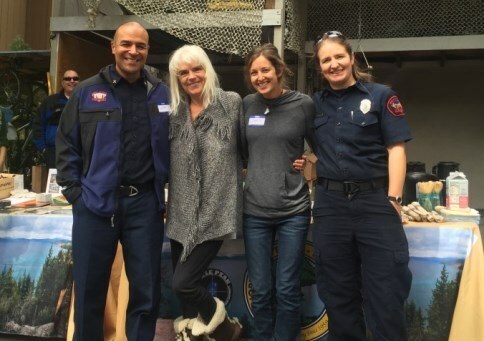 These leaders work with community coordinators and fire district personnel; educating neighbors on ember awareness and defensible space, hosting workshops, and celebrating the work being done. 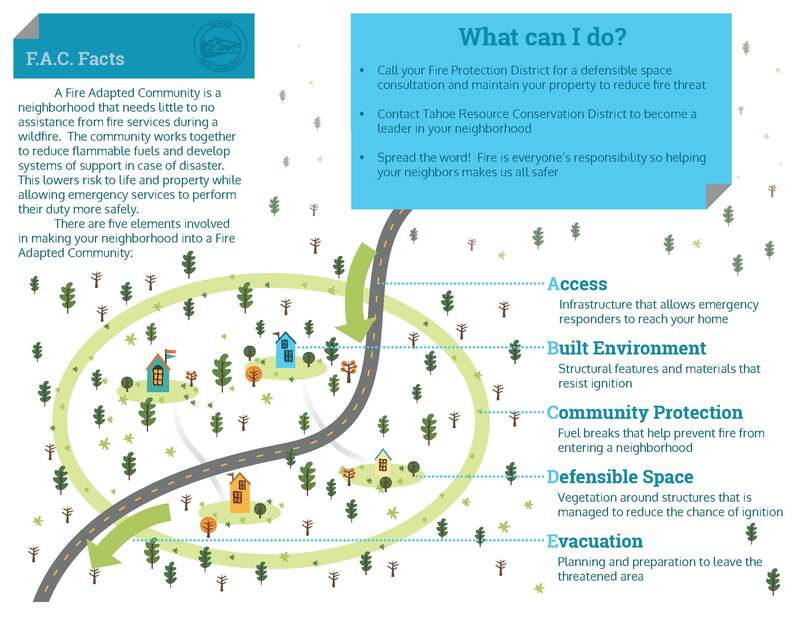 All residents of the Lake Tahoe Basin are encouraged to take on a leadership role, and prepare their neighborhoods for wildfire. Click here for a list of actions leaders can accomplish here in the Basin. 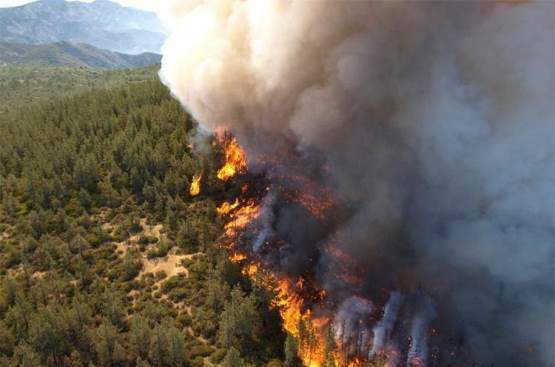 For more information on living with fire in the Tahoe Basin, please visit our partners from The University of Nevada Cooperative Extension here.